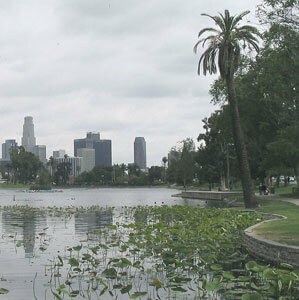 Echo Park is no stranger to JB plumbing, LA’s premier plumbing experts. Like its neighbors, this urban community hosts a plethora of diversity and rich history. Much of the area’s plumbing needs are residential in nature, but unlike other neighborhoods the sewer system of Echo Park is significantly more complex due to its urban environment. This complexity is no challenge to the experts at JB plumbing, who can happily address an emergency plumbing concerns. At JB Plumbing and Rooter, we offer a wide array of rooter cleaning, pipe maintenance, and earthquake valve installation for Echo Park and central Los Angeles. We believe that the residents who call this city home have come to expect a level of professionalism that only our trained experts can provide. If you live in the region and need emergency plumbing services, don’t hesitate to call us today!